In what has become something of a tradition when issues of mobile security pop up, U.S. Senator Al Franken has issued a stern and detailed request to the phone-tracking software-maker Carrier IQ. In the letter, Franken asks Carrier IQ and its CEO Larry Lenhart exactly what data Carrier IQ is logging, whether it keeps the data, if and how it transmits it to third parties like carriers and how it stores it if it does. In a statement issued by Carrier IQ, responding to security concerns, it specifically states that it does not log keystrokes and does not inspect or report on the content of communications like text messages. Franken says that evidence revealed by researcher Trevor Eckhart indicates otherwise, and asks Carrier IQ to get very, very specific about how it is handling customer data. 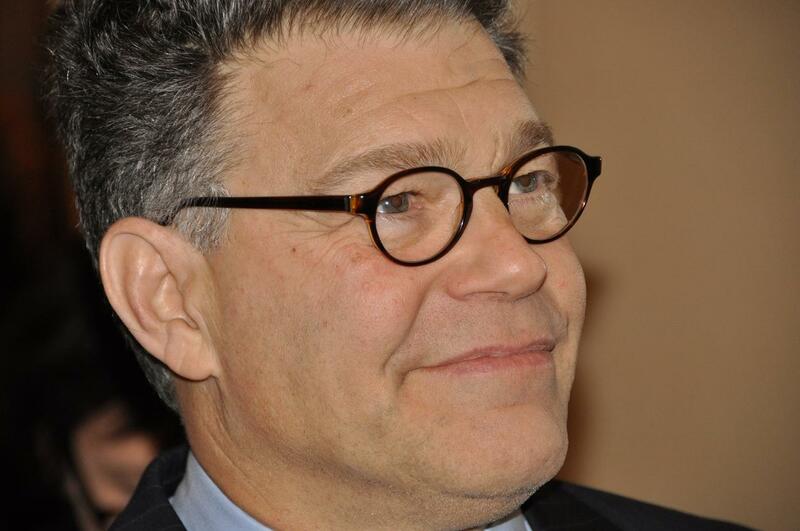 Franken heads the Senate Judiciary Subcommittee on Privacy, Technology & the Law. In May, he held a session with representatives from Apple and Google to discuss location tracking in mobile phones, a concern that was raised after it was revealed that an abnormally large cache of that data was being kept on some mobile devices from those companies.